When Jasper becomes trapped in a dream using one of Schwoz’s Snooze Pods, it is up to Captain Man and Kid Danger to bring him back. It’s cigars and ‘Battle Brides’ night for the women of Dog River but they can’t shake Hank from the girls-only event. Meanwhile, Brent stocks a new drink called ‘Commander Cola’ and Wanda becomes oddly attracted to the product’s cardboard promo. 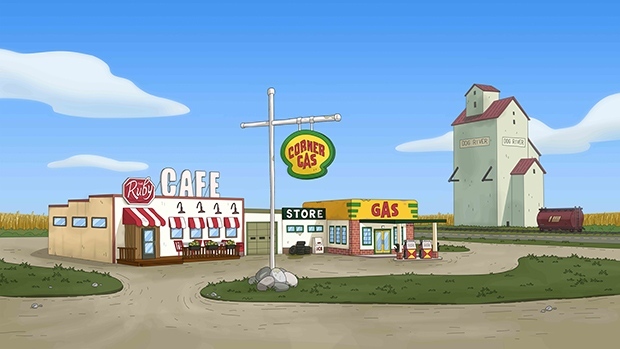 Watch Corner Gas Animated Mondays at 8ep on Comedy.